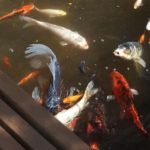 Monthly Pond Maintenance - Helping keep your pond algae free! 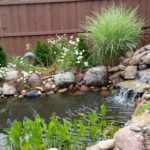 With our Monthly Pond Maintenance, our professional crew of maintenance technicians will make your water feature carefree! Let us take care of your feature so that you can have the beautiful outdoor living experience of luxury! Let us prep for your party and it will be something to remember! 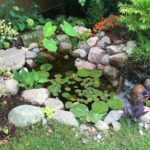 When you are on this package it includes aquatic plants and flowers installed in late spring! Simply call us 2+ weeks ahead of your party to schedule. *Party Packages include a one time party prep visit. 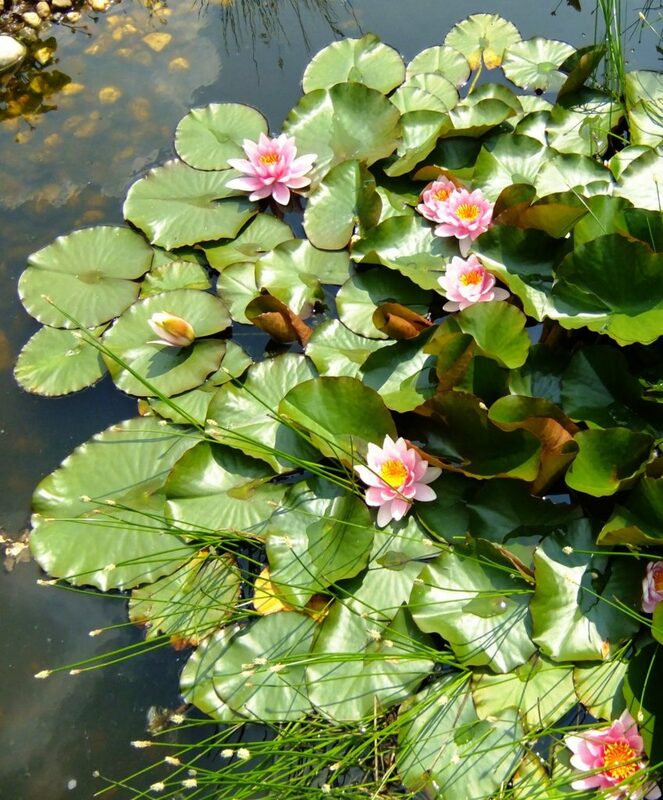 Just call us at least two weeks before your party and we prep your pond to show off for your event! Sign Up For Monthly Maintenance Here!